BenQ unveiled today, its CinePrime W5700 and CinePrime W2700 DLP projectors. 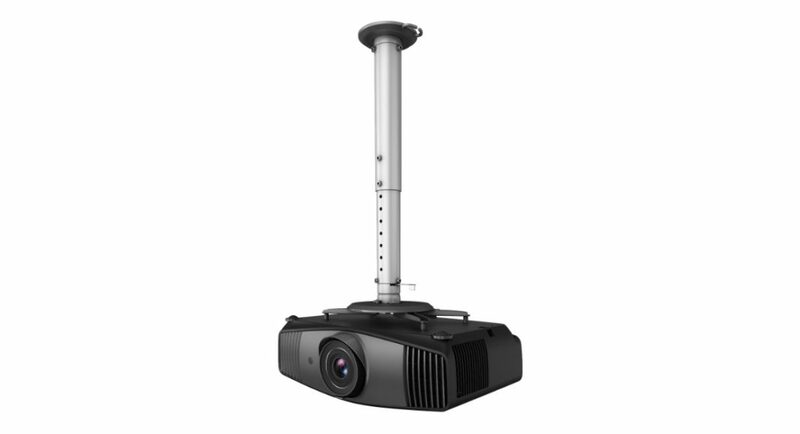 These projectors feature DCI-P3 colour, and both the projectors as the company claims, guarantee long-lasting CinematicColor with projector-optimised HDR-PRO support. Also, they provide individual factory colour calibration. Other highlights of the CinePrime projectors are ultimate audio-visual experience with simple wireless freedom that provides high-grade image quality. The BenQ CinePrime W2700 4K HDR projector comes with DCI-P3 industry standard colour space and 4K resolution. The BenQ CinePrime W5700 has 2D H/V lens shift that is suitable for large rooms. Both the CinePrime models deliver 4K HDR performance with 3,840×2,160 resolution with 8.3 million distinct pixels for each frame. The optical system comes with six structured groups of all-glass lens elements for light transmission and ultimate image quality. The CinePrime W5700 provides 100% coverage of the DCI-P3 colour. This is due to the enhancement of the BenQ-exclusive CinematicColor technology. The CinePrime W2700 covers 94% of DCI-P3. Both the projectors support HDR10 and HLG formats. The HDR-PRO incorporates auto colour and tone mapping techniques in order to provide superior brightness and contrast ranges. Also, the ideal image optimisation brings out stunning 4K clarity and depth for excellent video quality. In terms of pricing, the BenQ CinePrime W5700 is available at Rs 2.49 lacs and the CinePrime W5700 will cost Rs 2.99lacs. For the latest gadget and tech news, and gadget reviews, follow us on Twitter, Facebook and Instagram. For newest tech & gadget videos subscribe to our YouTube Channel. Tech At Your Fingertips! Contact us for Advertising opportunities, email in the contact us section.